← We should have played the Superbowl last Sunday. The jokes and the avocados were fresher. 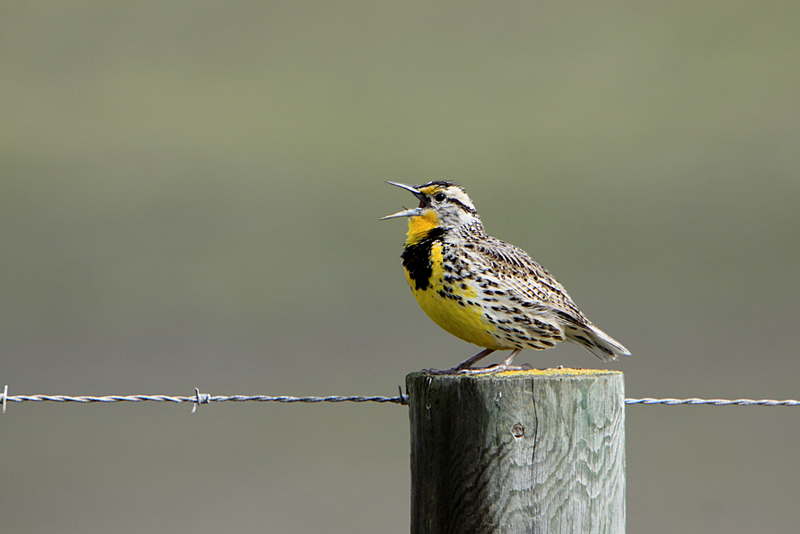 Yep, spring has sprung when the meadowlarks start larking. And out here in the boonies of east Kennewick, they’ve been yelling at the top of their birdie lungs for a couple weeks now. The Red Wing blackbirds, too.